Canada - I Say Ding Dong Shop - Buy Stickers, Decals & Unique Automobilia. Canada Volkswagen Campervan Travel Sticker. 3.5". 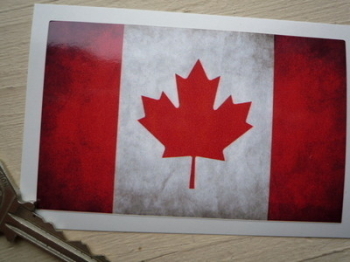 Canadian Dirty & Faded Style Flag Sticker. 4". 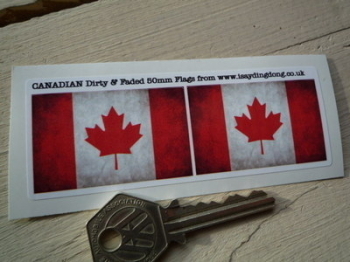 Canadian Dirty & Faded Style Flag Stickers. 2" Pair. Canadian Flag Splat Style Stickers. Set of 4. 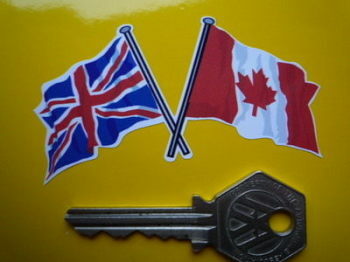 Canadian Flag Stickers. Set of 4. Canadian Maple Leaf Flag Fade To Black Oval Stickers. 3" Pair. Canadian Wavy Flag Stickers. 2" Pair. 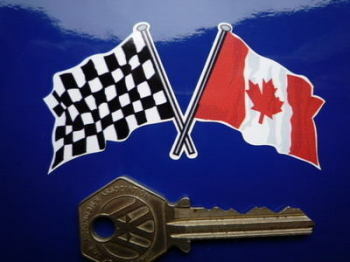 Crossed Canadian & Chequered Flag Sticker. 3".